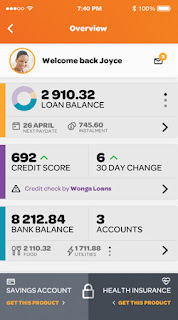 Getbucks loans are applied for online through the website (www.getbucks.com/ke) or through the mobile app found on Google play store and Apple's App store. Read more about Getbucks Kenya online lender. How to apply for Getbucks loan. Before you can apply for a loan ,you must join getbucks from their website.Follow the Getbucks kenya link above. 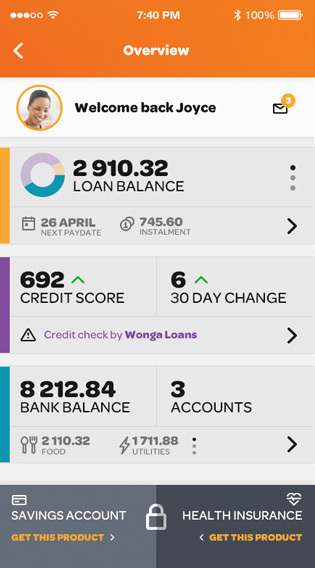 From the borrower dashboard on getbucks website or app,you can apply for a loan. Getbucks system will go through your details and come up with the loan amount you qualify for at that moment.All loans attract an APR less than 77% depending on the borrowers credit score.Loans running for more than 6 months will attract kes300 as settlement fees. Read: Haraka Loans,Getbucks' new product for the unemployedin Kenya. 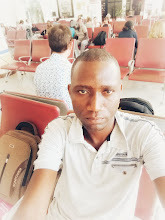 Getbucks will disburse its loans through EFT or Mpesa.EFT will send money to your bank account directy while mpesa will deposit money into your mobile phone. A good repayment history will raise your loan amount.